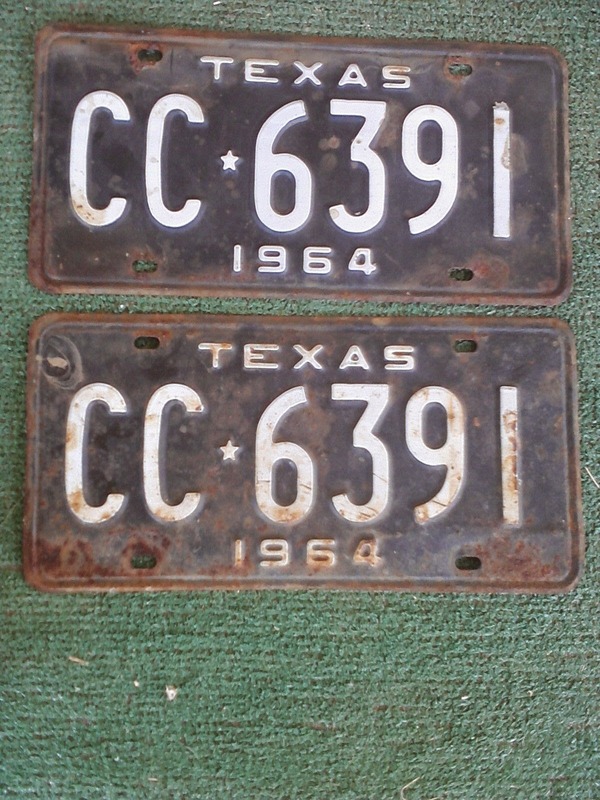 If you like old statist control and tracking devices- or know someone who does- I am selling some Texas license plates from the 1960s on eBay. 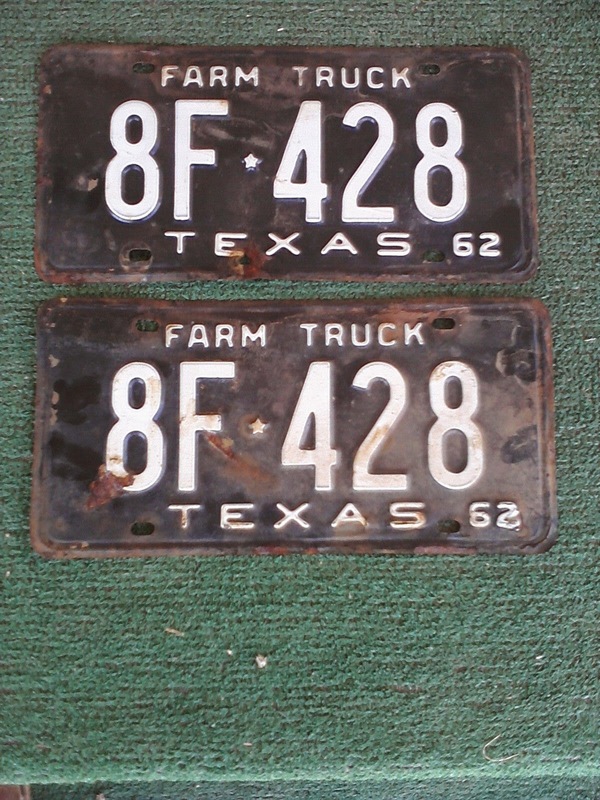 Most are "Farm Truck" plates. 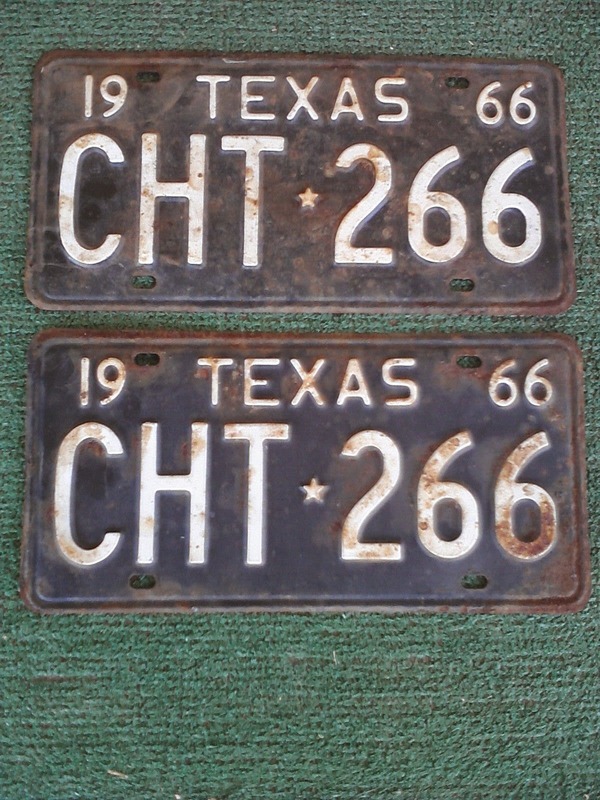 The ones I just now listed are all shown below, but there will be more in the coming days (or weeks). 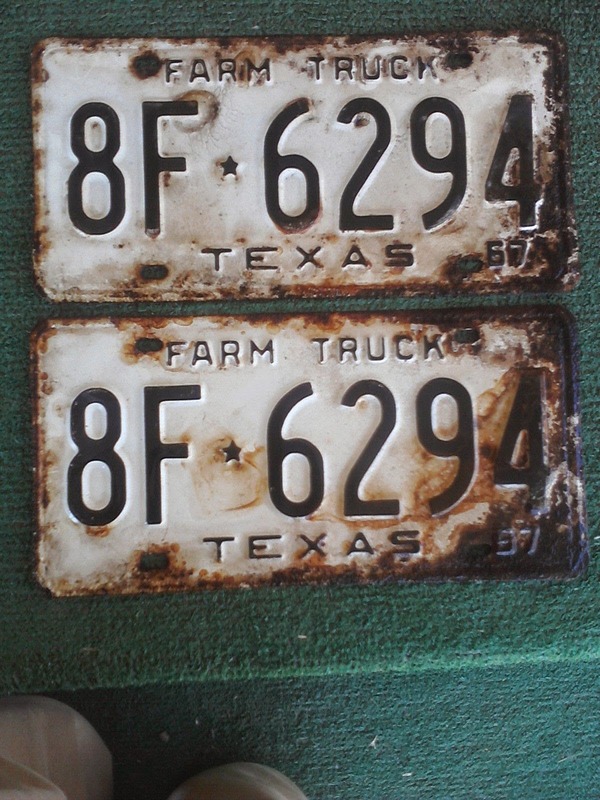 Update: I just added some "Texas farm trailer" plates. 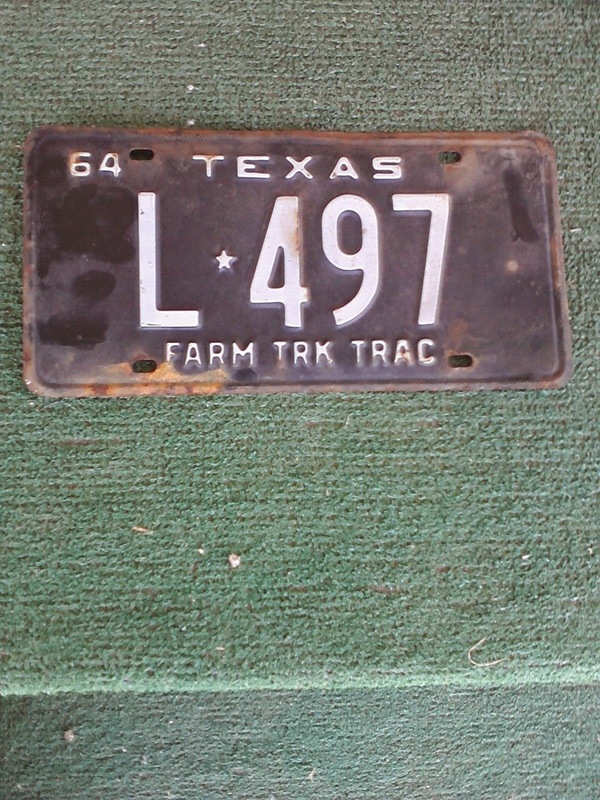 Still more to come.